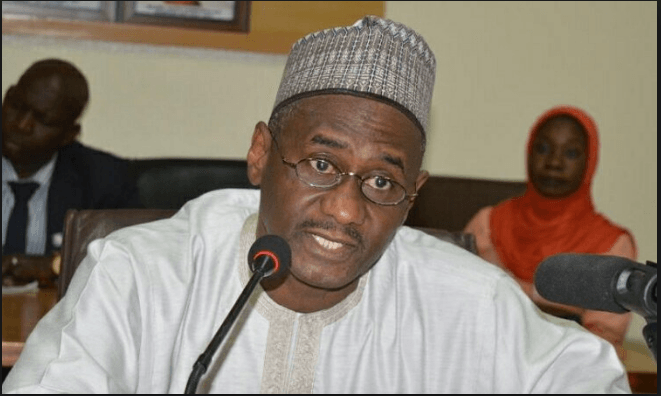 NHIS boss remains suspended till further notice – Royal Times of Nigeria. The Minister of Health, Isaac Adewole has extended the suspension of the Executive Secretary of the National Health Insurance Scheme (NHIS), Usman Yusuf, indefinitely, The Cable reports. It could be recalled that in July, Adewole suspended Yusuf for three months over allegations of fraud – although, he said he was not going to obey the suspension order – where members of the House of Representatives summoned the Minister, asking him to reinstate the ES. Adewole had set up a committee to probe the NHIS ES, saying his response to the petitions written against him were considered unsatisfactory. The online platform now reports that Adewole said the investigative committee found Yusuf culpable in the discharge of his responsibilities. The minister said while the report of the committee had been forwarded to the president, Yusuf’s suspension had been extended pending the decision of Mr President. The letter read, “Please refer to my earlier letter ref C.405/1/132, dated 6th July 2017, suspending you from office for three months to allow for an interrupted administrative, investigative committee to look into the various allegations against you including that of monumental fraud, gross abuse of office and nepotism inimical to the NHIS scheme under your leadership,”.